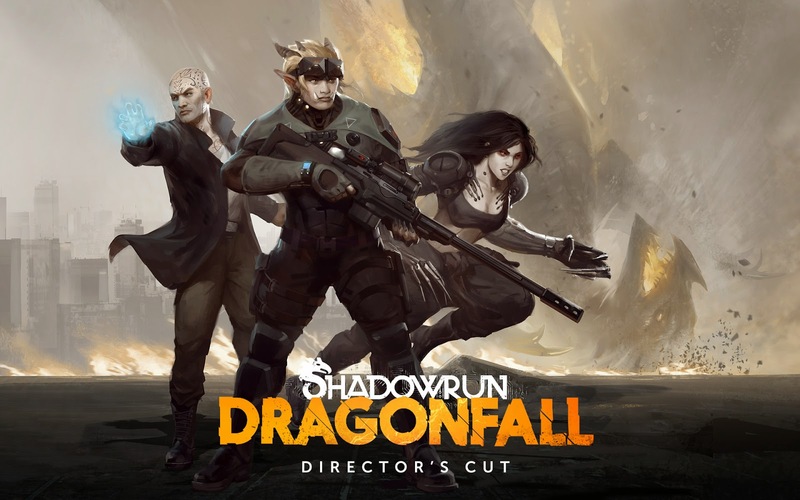 Shadowrun: Dragonfall - Director’s Cut is a standalone release of Harebrained Schemes' critically-acclaimed Dragonfall campaign. The Director's Cut adds a host of new content and enhancements to the original game: 5 all-new missions, alternate endings, new music, a redesigned interface, team customization options, a revamped combat system, and more - making it the definitive version of this one-of-a-kind cyberpunk RPG experience. Unique Setting: Experience the “Tech meets Magic” dystopian future of Shadowrun, a fan-favorite game setting now celebrating it’s 25th anniversary. Shadowrun: Dragonfall - Director’s Cut is the perfect entry point to the setting for those with no prior Shadowrun experience, while providing plenty of classic Shadowrun characters and tech for veteran players to sink their teeth into. Skill-Based Character Progression: Choose a starting character archetype and build from there! Shadowrun: Dragonfall’s classless skill system allows you to grow your character in any direction you choose. **WARNING: Galaxy S Tablet users - a recent Android OS update has made this hardware incompatible with Shadowrun: Dragonfall - Director's Cut. The game no longer works on these devices. Shadowrun: Dragonfall - DC: download and install via Google Play.